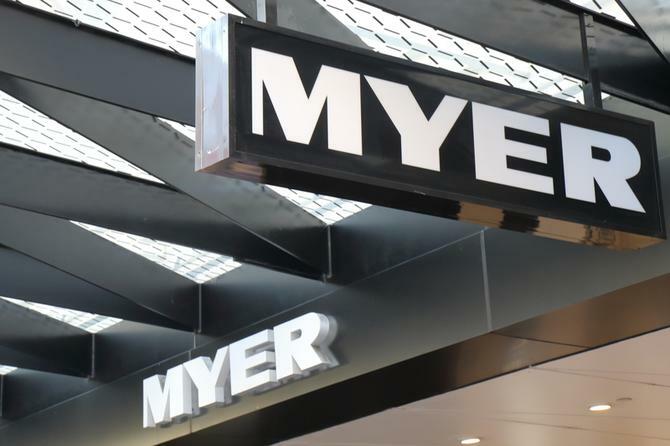 Myer appointed Mark Cripsey into the newly created role of chief digital and data officer, as part of the retailer's focus on omni-channel retailing and customer data. Cripsey brings to the role significance experience working with technology in the retail environment, and has specialist expertise in omni-channel retailing having held previous roles as the GM of Coles online. Prior to this, Mark spent several years at grocery store chains Tesco Limited in the UK, and Fresh & Easy in the US, where he was responsible for providing tech support for all aspects of retail operation. "We're excited to welcome an executive of Mark's calibre to the leadership team," Myer's CEO, Richard Umbers, said. "Mark's experience in technology-driven retail transformation and his direct experience in e-commerce and multi-channel logistics will be important in helping us to successfully deliver our strategy." Cripsey will report to the CEO and oversee IT, supply chain, online retail and the customer data analytics that support the Myer one program. He is expected to commence his new role before the end of the year.